BUT WHAT WILL GO DOWN IN THE SOUTH? 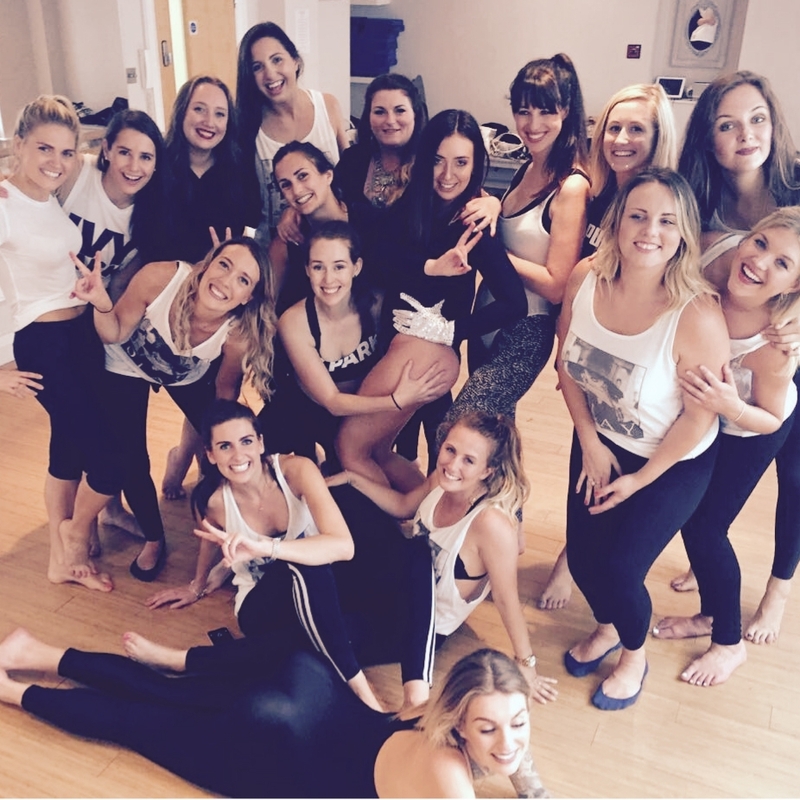 Dance Party Experience are the Dance Specialists, offering​ ​outrageously fun themed hen dance classes in Bristol. 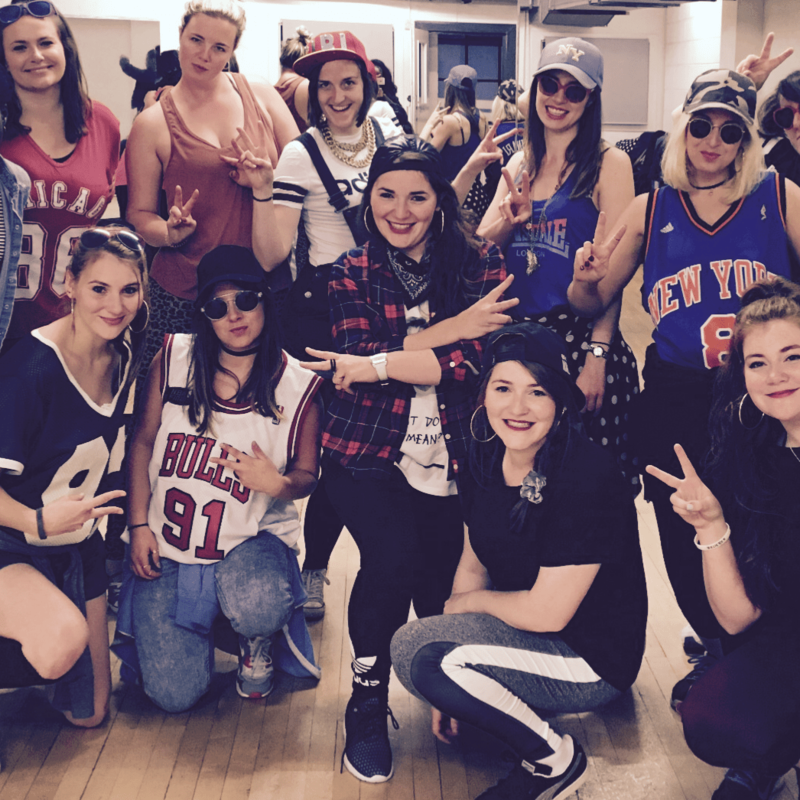 We have a whole catalogue of hen party ideas to get your day buzzing and vibing! 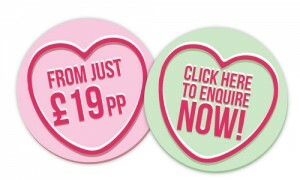 As seen in Instyle Magazine as the top cool hen party idea! Check our 5* reviews from past happy customers. This Southern Sea-Side City makes for a Hen Party Weekend with a difference. You’ll be surrounded by Maritime history and booming night life. Those big cities can cost a lot; Southampton has luxury on a budget. You’ve learnt one of our 90s Pop Band Mash Ups, you’ve bought your best 90s looks but where can you carry on the 90s Hen Party Weekend vibe. POPWORLD!!! 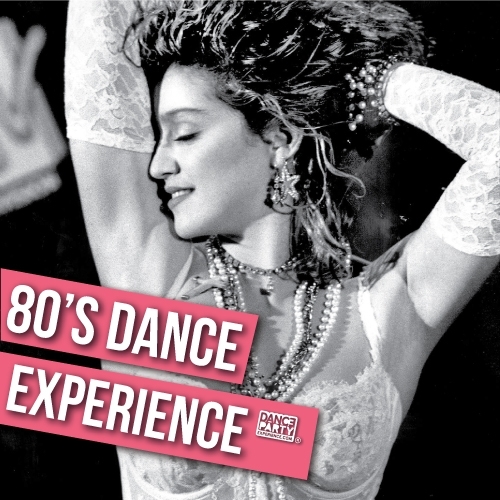 Popworld brings you the very best in classic retro pop. 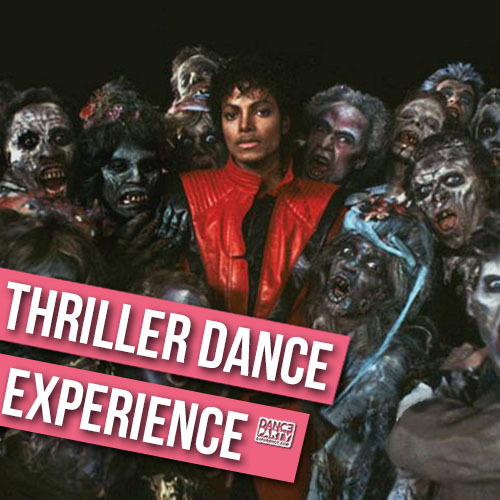 You will definitely hear one of the tracks you’ve learnt some choreo too – so go strut your stuff and show the other 90s Ravers your new wicked cool moves. You’ve learnt some classic and timeless dance moves in our Musical Movie Dance Party Experience and now want somewhere super cool to carry on WOW-ing your Bride to be? Orange Rooms is a super kitsch, 70s inspired disco heaven, perfect for the Hen Party that wants both cocktails and chats in booths AND a retro disco room so they can swing like the sixties and shuffle like the seventies.